Hosted by Scott Kaye with Timmo providing news & sports. 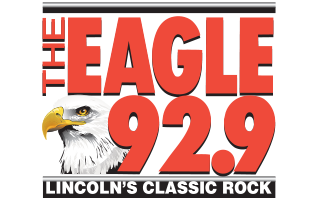 Lincoln’s only full classic rock morning show. 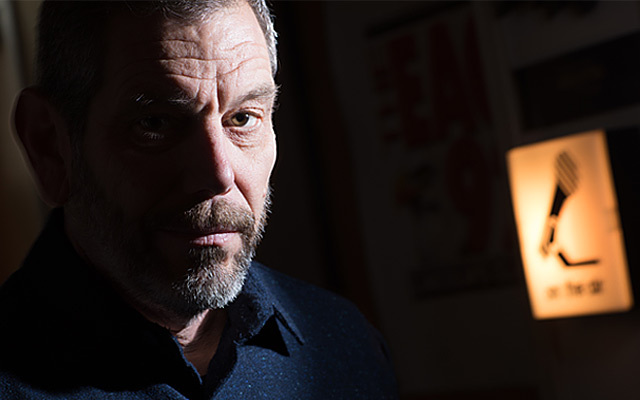 Hey gang, I will celebrate my 36th year in radio this May! I was born in Des Moines, IA and raised in the hamlet of De Soto just to the west. I spent my childhood mostly outdoors. I caught the radio but when I saw a local radio station broadcasting live from the Iowa State Fair at the age of 8, and said “hey, that’s cool– that’s what I want to do when grow up!” Moved to Lincoln and first day on-air here was December, 7th 2000. I live and work in Lincoln and I am heard on the MORNING SHOW THAT ROCKS (now in our 9th year) M-F from 6am to 10am. I also really enjoy the Ten@10. Ten great songs from one great year and sometimes I do a theme. I am also the station “voice guy” for Madison, SD radio station KJAM and for Classic Hits. Click here to see my Blog Page. Each morning at about 9:20 Scott has that day’s “Rock Notes“. Click here to listen to the most recent episode.